Offering the same, super-plush comfort of the original HOVR released in 2018. 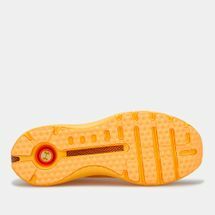 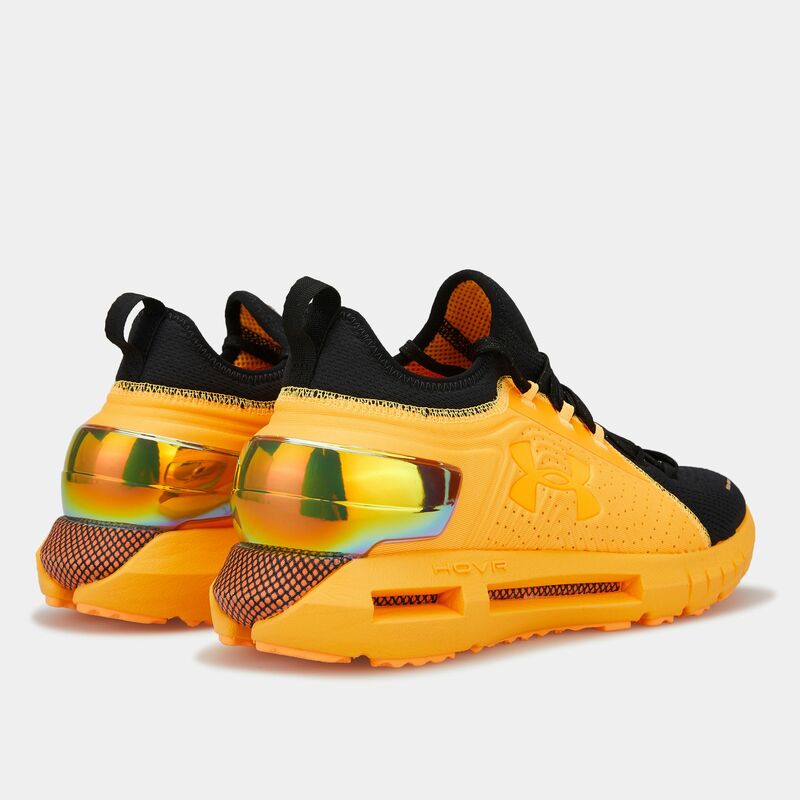 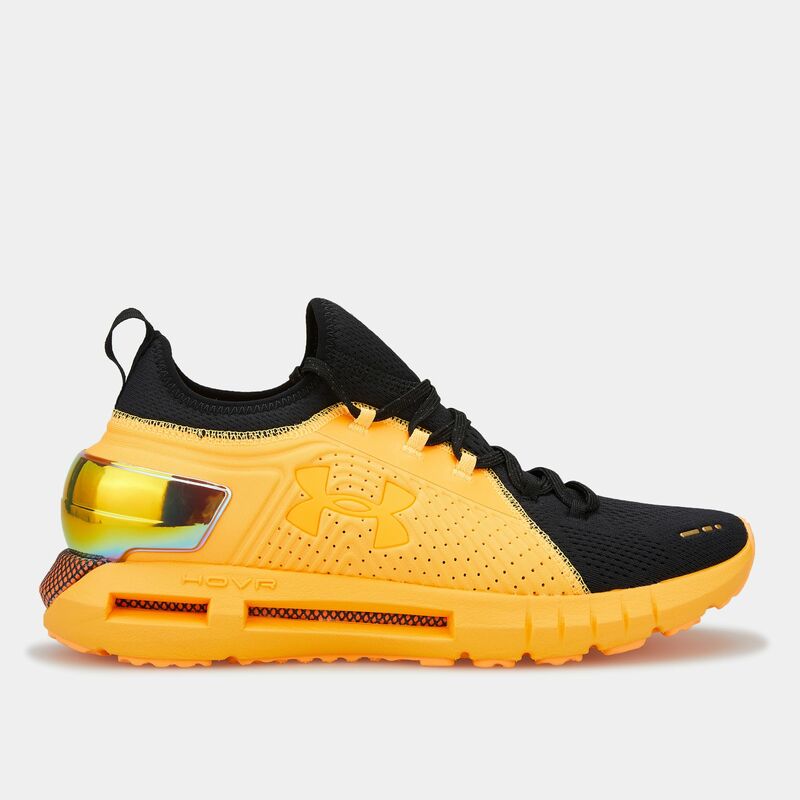 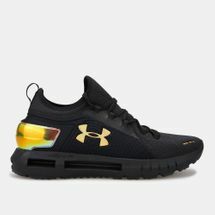 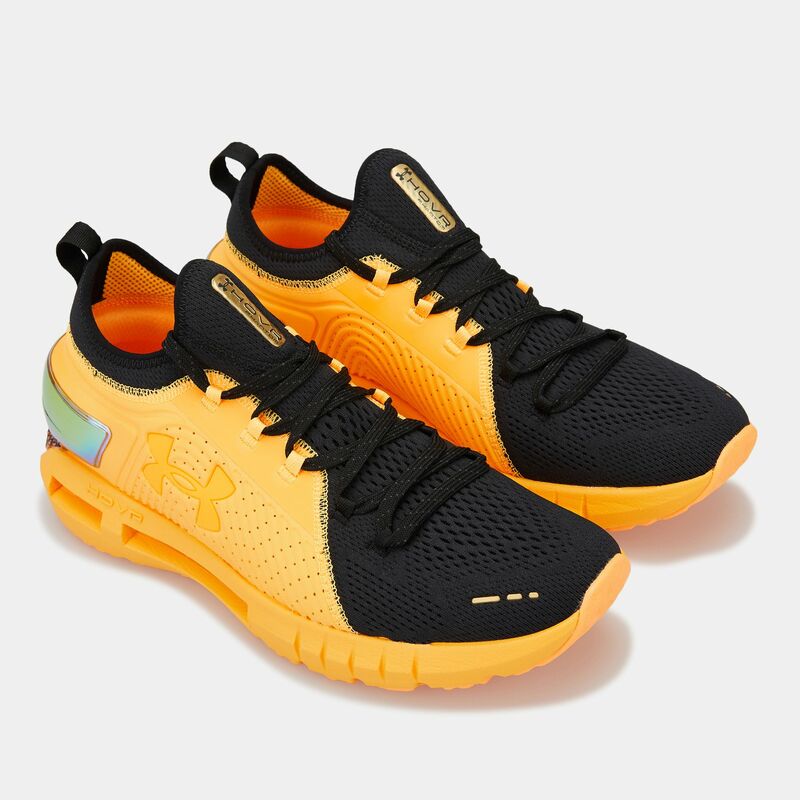 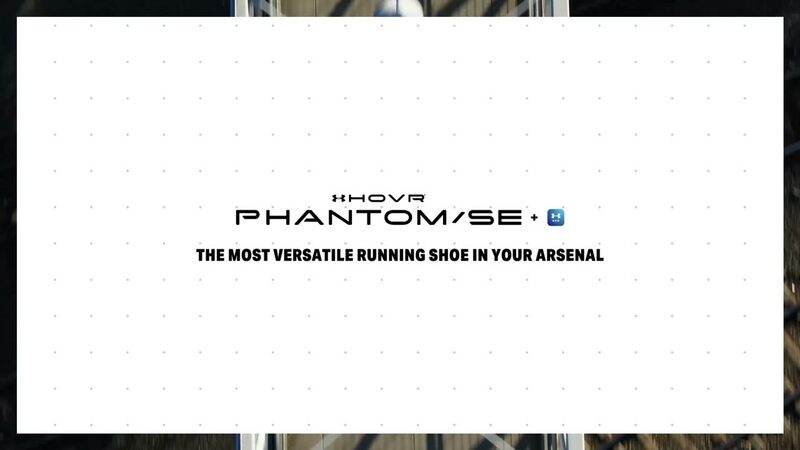 This Under Armour shoe enhances breathability for all your running needs. 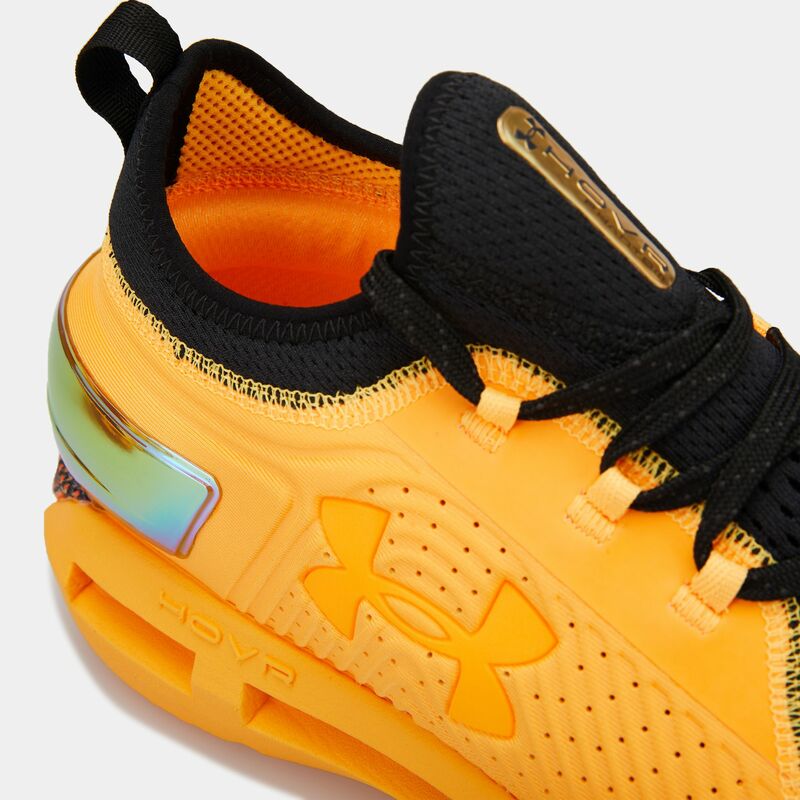 Features a more anatomically shaped collar for better foot fit.